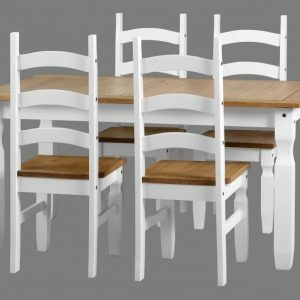 We stock a wide range of high quality furniture products suitable for all decor schemes and budgets. 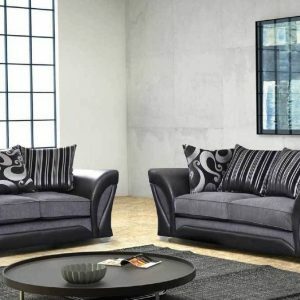 In our bed section we have a choice of metal, faux leather and fabric. Ranging from standard bed frames to ottoman storage bed frames. All available in a variety of sizes and colours. We also have a number off different bunk bed frames available. 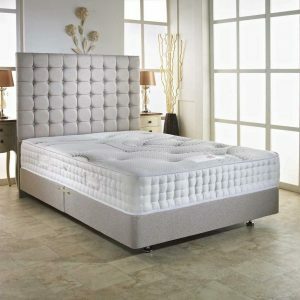 We have over 10 different styles off uk made mattresses all varying in quality and comfort. 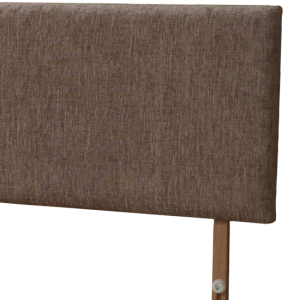 These come in uk standard sizes all with a 1 years manufacturers guarantee. 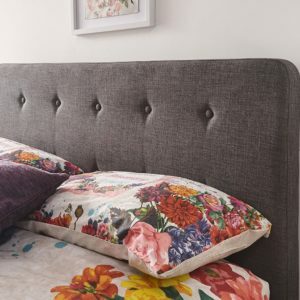 Add a matching divan to your mattress choice with the option off 2 storage drawers.